The patella (kneecap) is a sesamoid bone located within the tendon that connects the quadriceps muscle to the lower leg bone (tibia). Its function is to improve the forces through the tendon as it crosses the joint, and also to protect the tendon from wear and tear. The pain and stiffness it causes can make it difficult to climb and descend stairs, kneel down, and perform other everyday activities. 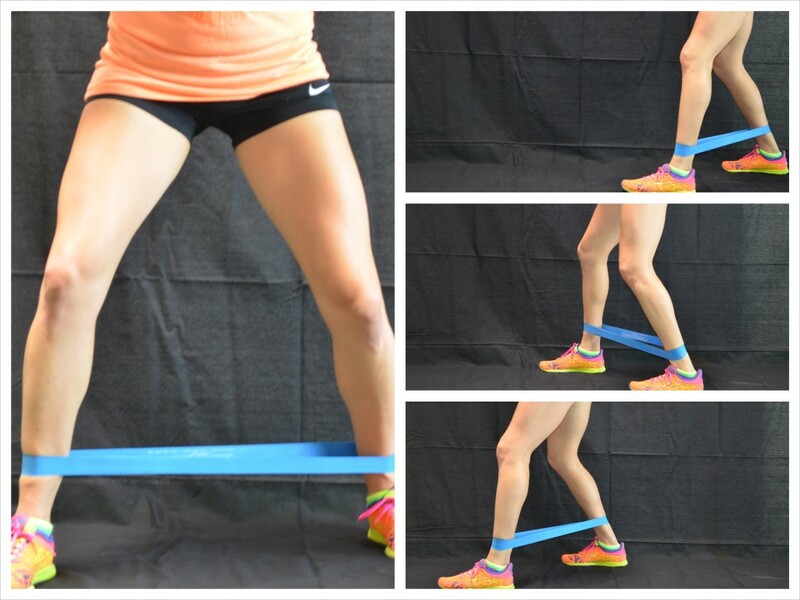 Overuse – In many cases PFPS is caused by vigorous physical activities that put repeated stress on the knee. It can also be caused by change in physical activity, such as increasing the number of days you exercise per week, increasing your mileage, or time you’re spending with running, etc. Patellar Malalignment – It translates in plain language as abnormal tracking of the kneecap. In this case, the patella is pushed out to either side of the femoral groove as you’re bending your knee. This abnormality causes increased pressure between the patella and the trochlear groove, irritating the soft tissues all around. This can be caused by problems with the alignment of the legs between the hips and ankles, as well as by muscular imbalances. Other contributing factors could be improper training technique or equipment, or change in shoes or running/playing surface. First and foremost, keep mileage increases less than 10 percent per week, and gradually increase hill work in your program. Visit a specialty running shop to make sure you're wearing the proper shoes for your foot type. It’s also important to stay strong and flexible. Brill Physical Therapy’s exercises and tips are going to help you to succeed at these. Loosen up - Myofascial release of the surrounding tissues is an important component in order to relieve pain and reduce the pressure and tension through the joint. 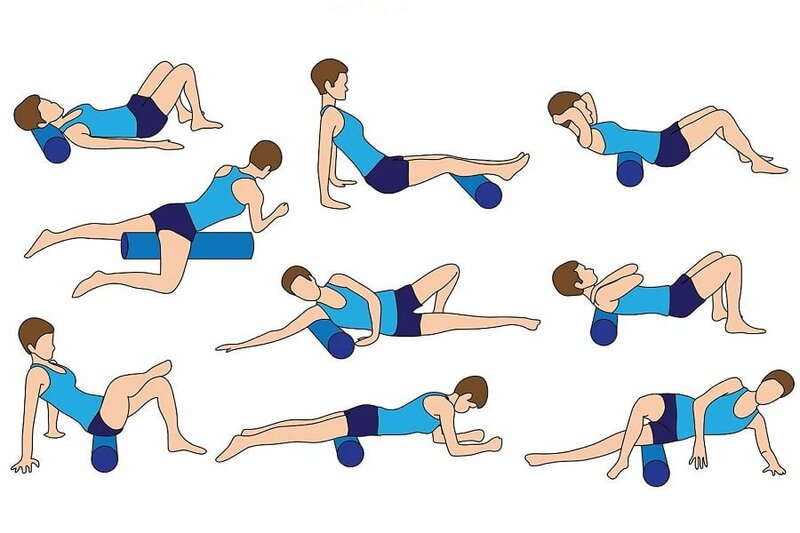 Use the foam roller for the larger muscle groups such as the quadriceps, gluteal region, hip adductors and abductors, etc. Be mindful - At the first sign of pain, cut back your mileage. Take a day off, or cross train. Consider orthotics if new shoes don't fix the problem. See a doctor and a physical therapist if pain persists, to rule out any other conditions, and to start a targeted rehabilitation program tailored for your personal needs. Call us if pain persists for longer than 2 weeks – Brill Physical Therapy is here to help!